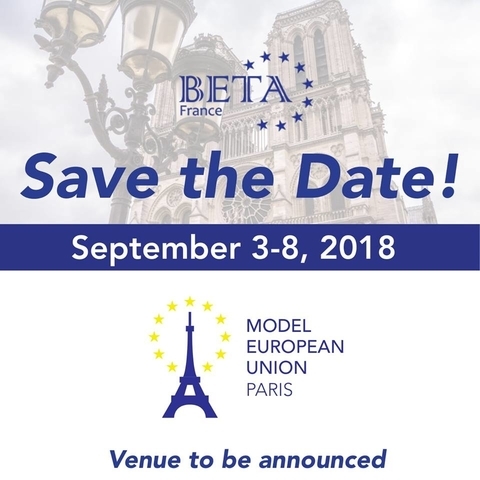 Recently BETA France announced the start of new #ModelEU project, and now Model European Union Paris has officially announced that the Call for Applications has started. Join them from 3rd - 8th of September in Paris, where you will have the chance to discuss two interesting topics - Whistleblower protection and Security of Gas Supply. Deadline for applications is 17th of June!